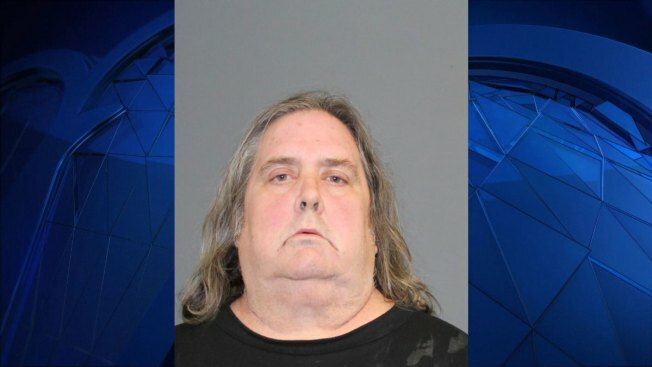 The driver’s license of a 55-year-old former Derby bus driver accused of falling asleep behind the wheel while driving as many as 30 Shelton intermediate students home on Dec. 16 has been suspended, according to officials from the state Department of Motor Vehicles. 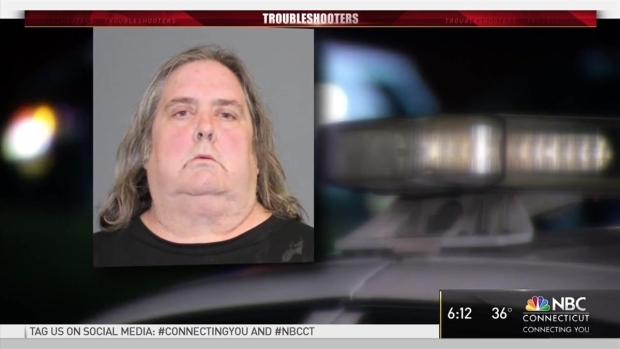 Officials from the DMV said Paul Pixley’s Class D license has been suspended pending a medical assessment and his license to drive a school bus has been suspended indefinitely. A 12-year-old student, as well as other students captured it on camera as Pixley appeared to doze-off at the wheel. He is accused of falling asleep nearly a dozen times in little more than two hours, according to the police report. The arrest report says Pixley admitted to being on methadone and taking 80 mg prior to his shift, starting that morning. After initially denying being asleep several times, he confessed that maybe he shouldn't have been driving because he might have taken NyQuil instead of DayQuil. When the 12-year-old girl texted her parents, they contacted police and the school and Lt. Rob Kozlowski, of Shelton Police Department, said officers at the scene had concerns about Pixley driving. "The determination was that his license was seized and that he shouldn't be driving under the opinion of the officer," Kozlowski said after. Greg Walter, vice president of the bus company, Landmark Student Transportation, said they do background checks on all employees and that Pixley's pre-employment background test and drug test came back clean. Walter said police told them the arresting officer believed Pixley was having some kind of medical issue. "On December 16, we were alerted by parents and we immediately contacted the police and the bus company, Landmark. We were able to get the bus stopped, removed the driver from the bus, and his license was taken. We have been in touch with officials from the bus company and conducted interviews with students. In addition, we have had daily contact with the police department and have shared video records with them to contribute to their investigation. The driver was arraigned today and returned to jail. He will never drive in Shelton ever again. We have some concerns regarding Landmark’s hiring practices and have asked our attorneys to review our contract with them. We are concerned about Landmark’s hiring and monitoring of their employees and want a full review. We intend to meet with Landmark’s regional leader next week to talk about changing practices to ensure the safety of our students and possibly take other actions." Pixley has a right to a DMV hearing about the suspension of his license to drive a school bus.